Where's Charles Barkley now? 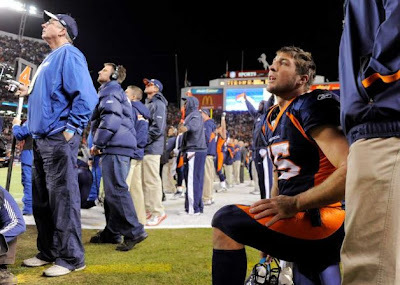 Who wanted Tebowmania to end??? And a 59 and 51 yard kicks by Prater?? 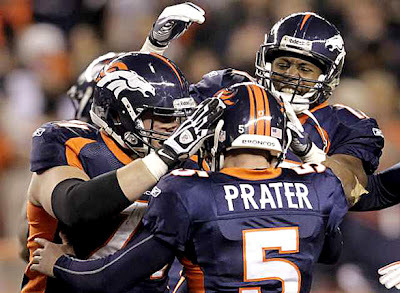 After the game, sour grapes Urlacher said about Tebow--"He's a good running back." Hah! Better than the Bears Marion Barber!! Who now don't even have a prayer! Tebow Time just picked up more converts! 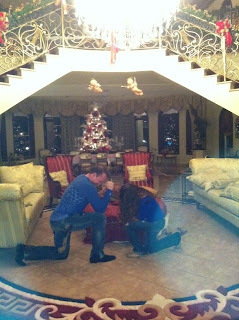 And some Father, daughter Tebowing to some shocked Bear fans at Raemali's after the game! 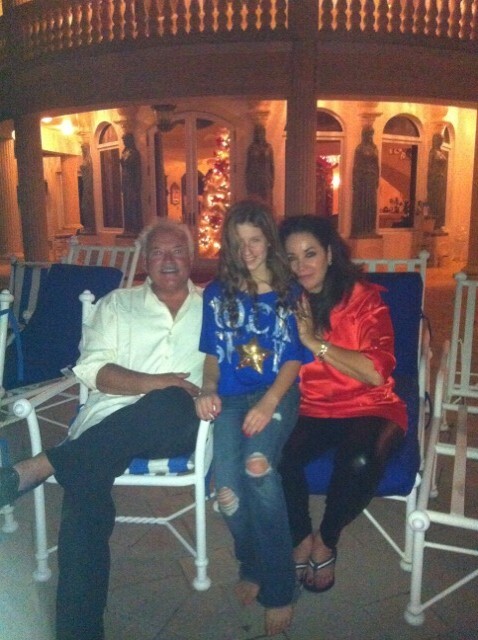 Woot!! And Skip Bayless...and we have SEABISCUT! Wait--wasn't that advertised??? Booyahh!! RealSkipBayless Skip Bayless Can't wait to hear all the excuses. MBarber should've stayed in bounds. Why prevent? How could Barber fumble in FG range? Tebowed. Bring on Tom Brady. Next Sunday. In Denver. NFL's strongest 4th q will (Tebow) vs. NFL's most clutch 4th quarter QB for last decade (Brady). For weeks I've heard nobody will want to play with Tebow. The great Jimmy Johnson just said on Fox never seen player make teammates better. Tebow just overcame an easy blocked FG, DThomas dropping TD pass, 5 other drops, his own sack fumble AND TORCHED BEARS D IN 4TH QUARTER. ALL ... HE ... DOES ... IS ... WIN ... FOOTBALL ... GAMES. 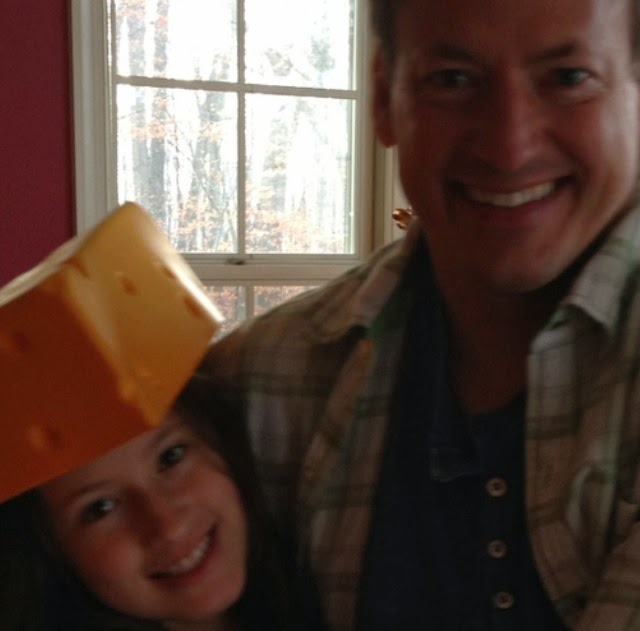 Even THIS ONE, against the Bears D, when it appeared to be IMPOSSIBLE! Un. Real.